Kylee is using Smore newsletters to spread the word online. 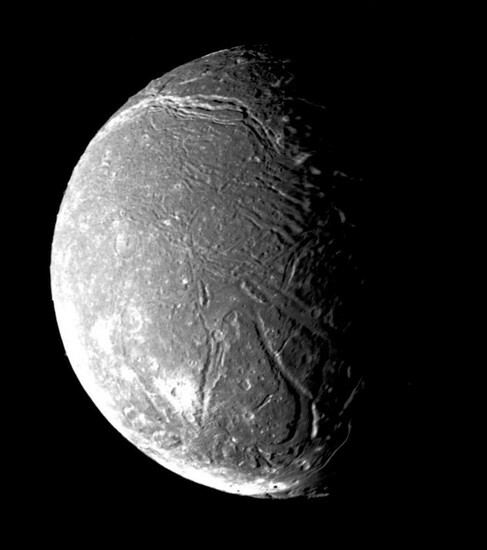 Ariel is the fourth largest of the 27 other moons. Ariel orbits and rotates in the equatorial plane of Uranus. Ariel also has an extreme seasonal cycle.